Everyone has questions. While our questions may be many or few, most of us have at least seven: Does life have a purpose? Is there a God? Why does God allow pain and suffering? Is Christianity too narrow? Is Jesus really God? Is the Bible reliable? Can I know God personally? These questions are grappled with by scholars, school children and everyone in between. They are the seven big questions everyone has when they get honest about exploring God. 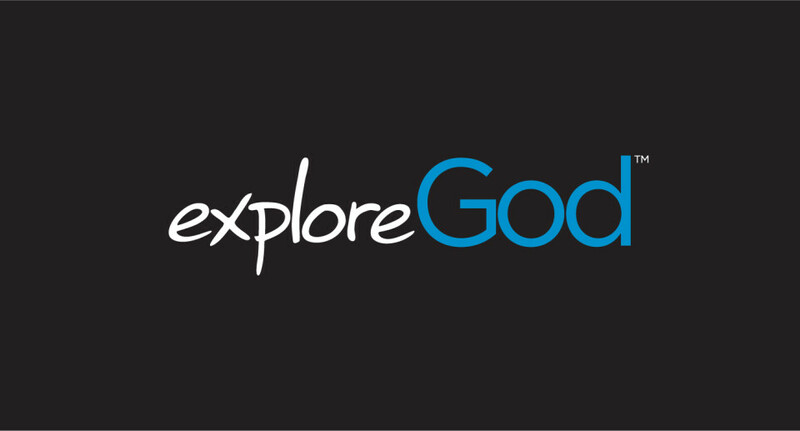 In partnership with many churches in the Historic Triangle, the Explore God sermon series, coupled with intentional processing and discussion in small groups, will help our community wrestle with these questions together and invite others to explore with us. If you are interested in joining or leading a group, please fill out the form below!